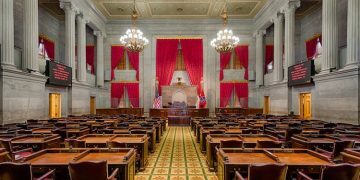 One day after the mid-term elections, Tennessee state Representative Rick Staples (D-District 15) filed the state’s first piece of sports betting legislation ahead of the 2019 session, which begins Jan. 8. The bill, HB 0001, while an initial effort, covers many of the key points needed for meaningful legislation. The “Tennessee Sports Gaming Act,” filed on Nov. 7, calls for legal sports betting “only in jurisdictions that approve sports betting by local option election.” This language seems to infer that legal sports betting would be brought to Tennessee voters and could potentially be approved on a county-by-county basis. In a similar situation in Louisiana, voters in some parishes approved daily fantasy sports, while voters in other did not. 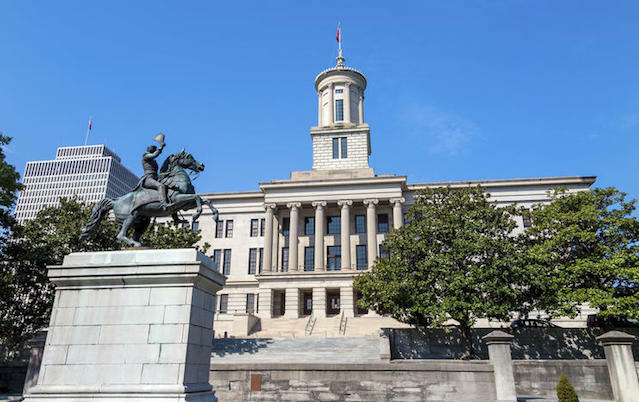 The Tennessee bill calls for a 10 percent tax on a licensee’s adjusted gross income. Nevada’s 6.75 tax on gross sports betting revenue is the lowest of all states with legal sports betting while new sports betting jurisdictions in Pennsylvania and Rhode Island impose rates of 34 percent or higher. The bill would set the licensing fee at $7,500. According to the bill, mobile/web-based sports wagering would be authorized. However like Nevada currently, would-be bettors would be required to register in person, provide a mailing address, phone number, unique user name, banking information, and an active e-mail account. Registered bettors would be limited to one account per licensed sportsbook. In addition, the bill would allow for sportsbooks to use betting kiosks. The bill would also create the Tennessee Gaming Commission to regulate and oversee sports betting. The gaming commission would consist of nine members, three each appointed by the governor, speaker of the House and speaker of the Senate. Tennessee currently does not have any casinos or racetracks, so it’s not immediately clear who may be eligible for a license to operate. On its face, the bill would allow any entity to apply for a license that meets certain criteria and makes disclosures. As the first piece of sports betting legislation to be filed in the state, HB 0001 will likely serve as a conservation starter. 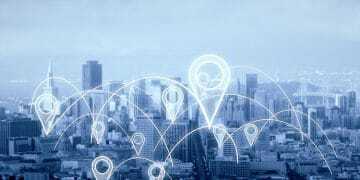 As is the case in every state, the bill will be referred to committee for discussion and possibly hearings, before it could move to the full House and then Senate for approval. As has been the case in other states, that process can take months, if not years. Among the impediments the bill could face is the governor. Incoming Republican governor Bill Lee said during a debate last month that he opposes legal sports betting in part because he believes it could lead to organized crime. After Arkansas voters legalized sports betting at four sites on Election Day, Tennessee borders two states that will have legal sports betting (Arkansas and Mississippi) and two that have been seriously discussing legal sports betting for months (Kentucky and Missouri). Among the sites that will have legal sports betting in Arkansas is the Southland Park in West Memphis, just over the Tennessee border. Mississippi legalized sports betting in the summer and has more than 20 active sportsbooks in the state, including several in Tunica, just south of Memphis. Kentucky is expected to be a first mover in terms of legalizing sports betting in 2019, and Missouri lawmakers have been weighing sports betting since early this year.